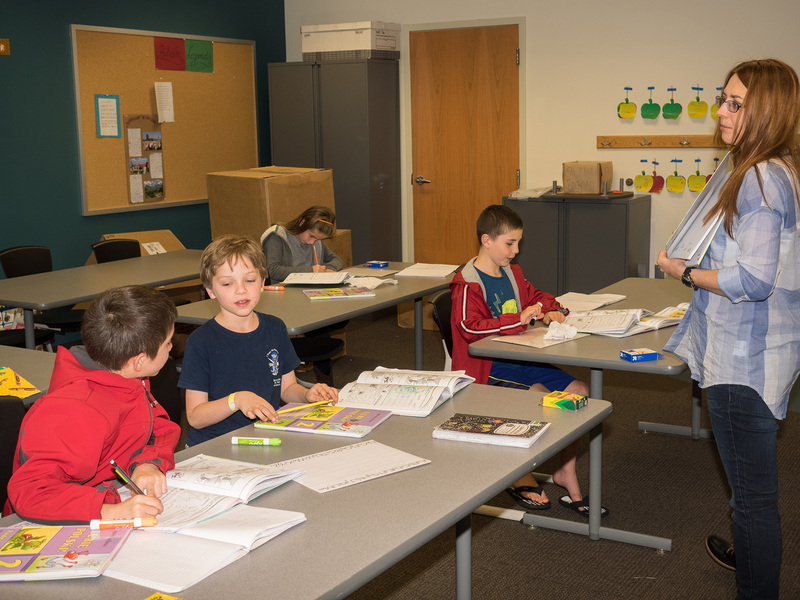 The Polish School of Charlotte has been successfully operating since January of 2012. What has started as a need to teach the youngest generation of our community the Polish language and culture, it has turned into a non-profit organization that represents Poland in the Charlotte area at various international events and helps adults to learn the language of their parents and ancestors. We are in an urgent need for volunteers to replace the current school Officers as their term is ending as of December 31, 2015. Please consider becoming a member of the organization. The following positions will be up for election: President & CEO, Vice President, Director of Operations, Treasurer, Secretary, Director of Communications. Since the inception of the Polish School of Charlotte, these positions have been filled by the members of the Board. The Board members have served in dual roles (as Board members and Officers) for the last four years. The Board is looking for new talent to add to the team of Officers and is optimistic that some of you will be interested in filing these roles. Current Board members will stay on to provide support of the school operations along with guidance and training to newly appointed Officers. To ensure continued education of the students, we encourage everyone to consider serving in one of these positions. The Officers positions can be filled by anyone from the Polish-American community who is looking for an opportunity to volunteer and make a difference. Please follow this link to learn about job descriptions of the Officer positions we are looking to fill as of January 2016. We cannot succeed without your help!